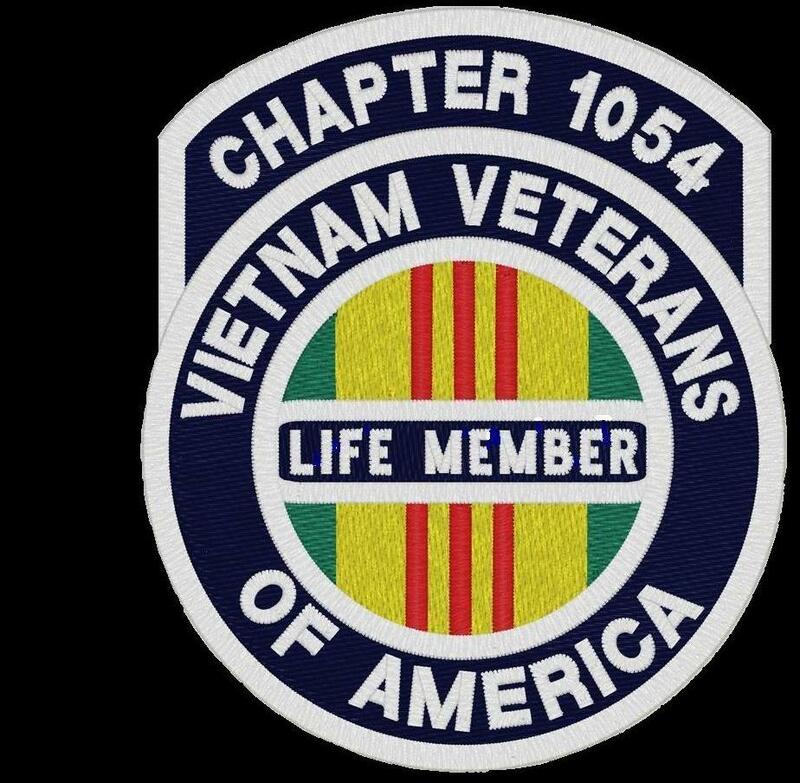 MAY MEETING OF CHAPTER 1054 OF THE VIETNAM VETERANS OF AMERICA MAY 18 2017 AT THE ELKS LODGE IN WATERTOWN, SD. PRESIDENT JACK CALLED THE MEETING TO ORDER AT 7:08. CHAPLAIN DON GAVE THE PRAYER AND LEAD THE PLEDGE OF ALLEGIANCE TO THE FLAG. JACK WELCOMED VISITORS AND VIP’S. ROLL CALL OF OFFICERS SHOWED ALL PRESENT. THERE WAS NO SECRETARY’S REPORT. TREASURERS REPORT WAS APPROVED WITH CASH BALANCE OF $73,064. HONOR GUARD MEETING ON 6-11-17 AT BITTERSWEET LODGE. FLAG DAY PROJECT WILL BE 6-10. WE NEED AS MUCH HELP AS POSSIBLE. MILBANK’S WILL BE ON 6-14 FLAG DAY. MEMBERSHIP TOTAL IS 428 VETS AND 49 ASSOCIATES FOR A TOTAL OF 477. THAT PUTS US AT NUMBER 13 NATION WIDE. JULY 8 IS THE STATE VVA MEETING AT THE PIERRE AMERCAN LEGION. $100 WAS GIVEN TO DELORIS HALAJIAN FOR BAKED GOODS SHE BRINGS. DON RECONNU GAVE A REPORT ON THE CEMETERY PROJECT. SEVERAL BIDS HAVE BEEN RECEIVED AND MORE ARE TO COME. PHIL REPORTED ON THE WASHINGTON TRIP. 37 PEOPLE WENT AND A GOOD TIME WAS HAD BY ALL. A MOTION WAS MADE AND SECONDED TO GIVE $500.00 TO QUILTS FOR VETERANS. 50 50 RAFFLE WINNER WAS GARY LINDGREN. HE GAVE $100 BACK. MEETING WAS ADJORNED AT 8:20.